When Your Pet is With Us... They're Family. Just Ask Our Clients! "Listen here! At Peace & Paws Pet Sitting and Services we are not messing around. 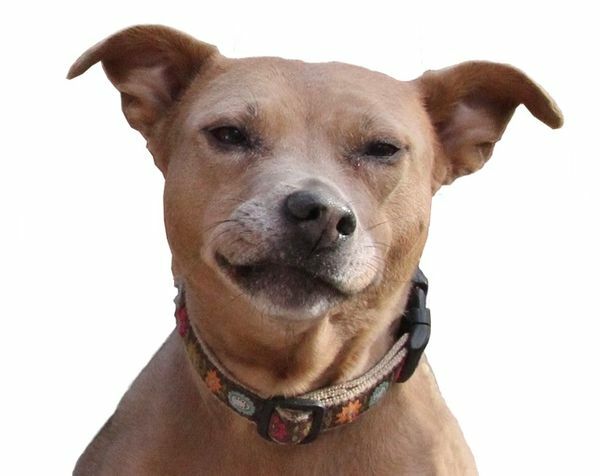 We have a developed a reputation as one of the most dog friendly rescue organizations in the nation. And now we plan on earning that same reputation with our pet sitting clients. If peace of mind is what you need... Peace & Paws is your solution. So go ahead and take that long weekend to Vermont or Vegas, have a drink, enjoy yourself and don't worry your pretty little human head. Your pup might even be having more fun than you while here at the Ruff House. And to boot.... they'll be living among K-9 celebrity royalty while they're with us because Giddy & Twinkle live here at the Ruff House." "Melissa is reliable, trustworthy and great with our dogs, she has tremendous experience from socializing to training, proper leash walking, as well as in pet healthcare. She is highly dependable and always does what she says she will do; we feel tremendous comfort knowing she'll be taking care of our dogs. We completely trust her with our dogs; she loves them as much as we do. Nothing is better than not having to worry about our pups while we are at work!" "I have personal knowledge that Melissa operates with professionalism and integrity. She is trustworthy, meticulous and very dedicated to providing love and training to all dogs in her care. What impresses me most is her obvious respect and devotion toward truly understanding each dogs individual needs. She has all the characteristics you would want for comfort that your family member is in good hands."